Provide comfort for the family of Royce Graves with a meaningful gesture of sympathy. 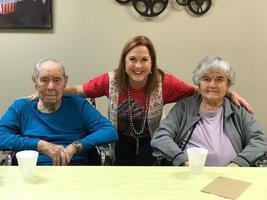 On Tuesday, January 29, 2019 at 7:05pm, Royce L Graves went home to be with his Lord and Savior, while holding the hand of his beloved wife of over 70 years, Louise Graves, and surrounded by his family. Royce L Graves was born November 10, 1925 in Lowake, TX to Carl and Sara Graves. Royce proudly served his country, joining the Navy during WWII and achieving the rank of Quartermaster 2nd Class. His accomplishments during his time in the Navy included; 23 months of sea service, Philippine Liberation, WWII Victory, and Asiatic-Pacific area. After being honorably discharged from the Navy, he moved to Sweetwater, TX, where he met his bride, Louise (Smith) Graves. 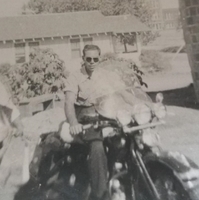 He enjoyed riding his Harley, working as a Doodle Bugger for Sun Oil Company for 20 years, working seismograph all across the country. Later he purchased a Gulf Station & U-Haul Dealership in Ft Stockton, TX that he owned & operated with his wife, in Ft Stockton, Tx for 20 years. He then spent time rebuilding starters and alternators, until retiring to San Angelo, TX. Royce was an active member of the Masonic Lodge and received his 50 year pin last year. 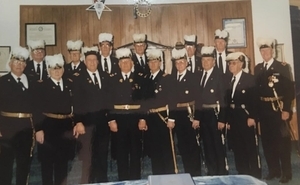 Royce was an active Member of the First Baptist Church in Ft Stockton, TX for 41 years, serving as a Deacon, Sunday School Teacher, & head of many committees. He is preceded in death by his parents, Carl Columbus Graves and Sara Lee (Atkins) Graves, and sister Carlene Frances (Graves) Kinnard. 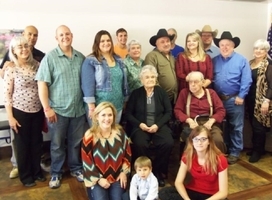 and six great grandchildren, Tate, Glenna, Dylon, Kalysta, Maranda, and Kaleb. Visitation will be held all day on Friday, February 1, 2019 with family present from 5:30-7:30 at the funeral home. Funeral services will be held 10 am, Saturday, February 2, 2019 at Shaffer Funeral Home Sherwood Way Chapel. Interment will immediately follow at Miles Cemetery in Miles, TX. Services are under the direction of Shaffer Funeral Home/ Sherwood Way. 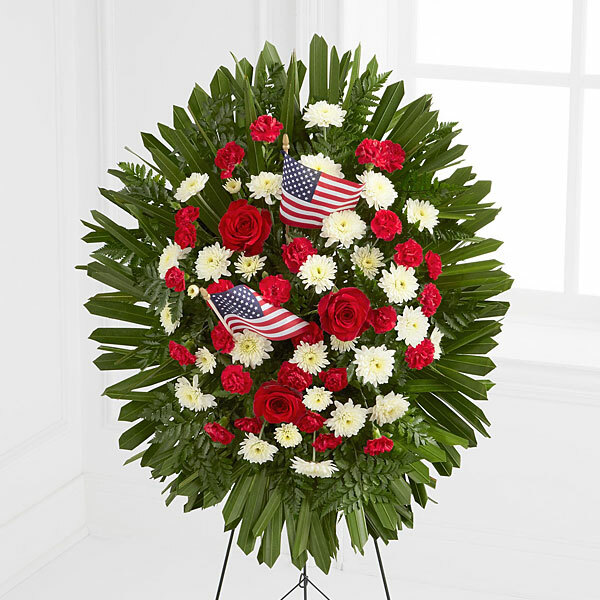 To send flowers in memory of Royce Lee Graves, please visit our Heartfelt Sympathies Store. 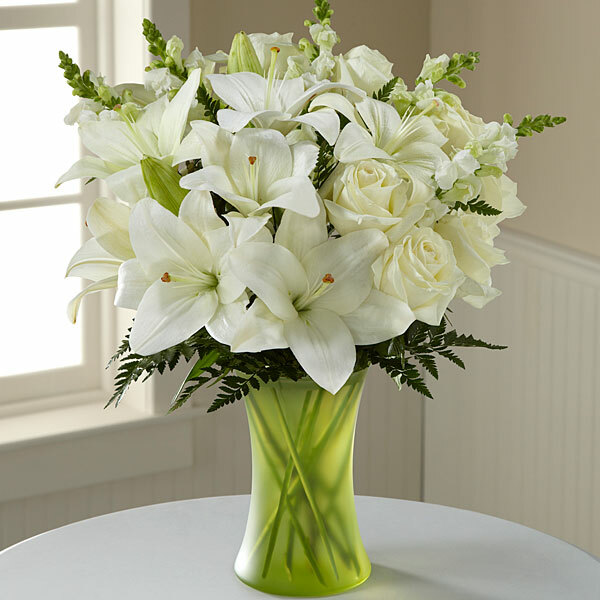 The Wood & Totter Family, Your Milestone Family, and others have sent flowers to the family of Royce Lee Graves. The Wood & Totter Family purchased flowers for the family of Royce Graves. We are so sorry to hear of your grandfather's passing. Please know that we are all praying for your family during this difficult time. Your Milestone Family purchased flowers for the family of Royce Graves. 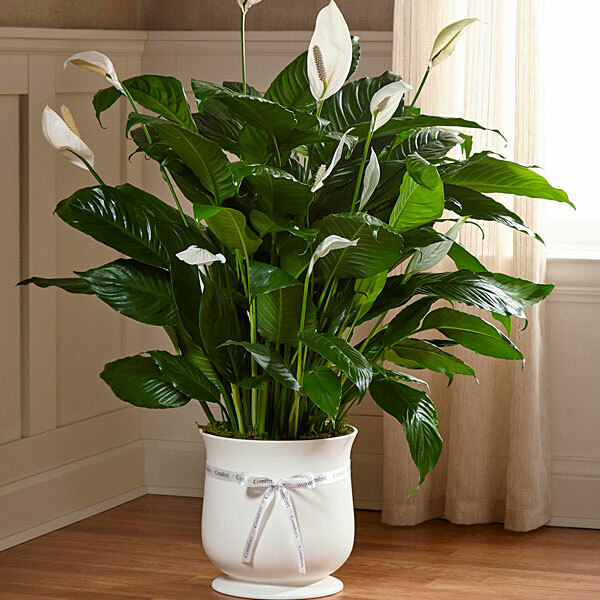 Denise Miller purchased the The FTD Comfort Planter for the family of Royce Graves. Rivers Church Glen Rose TX. Rivers Church Glen Rose TX. purchased flowers for the family of Royce Graves.